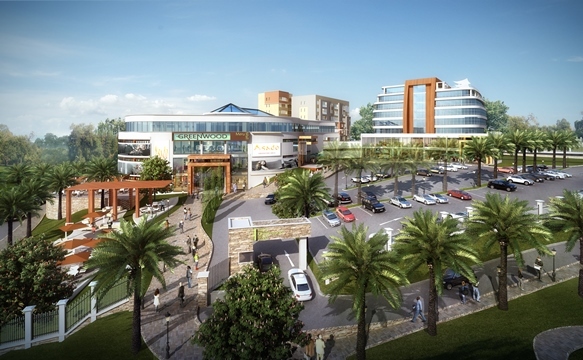 The holistic ‘live, work and play’ setting will provide an ideal environment with natural open spaces with playgrounds, community facilities, commercial and retail space. 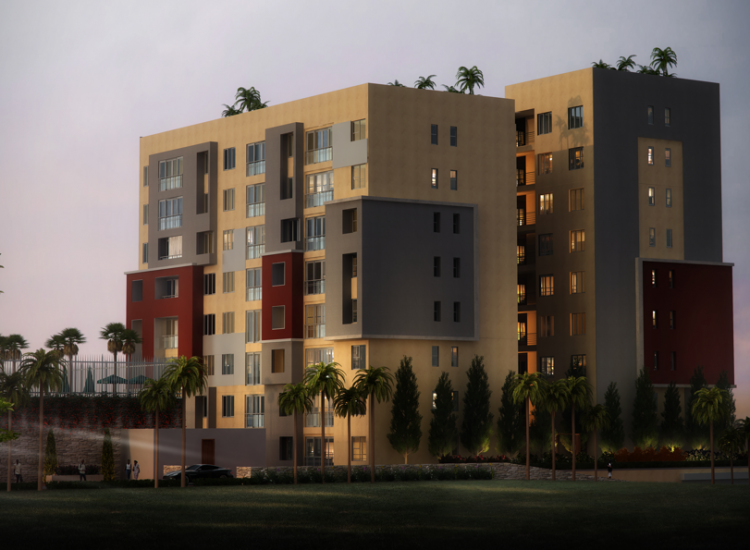 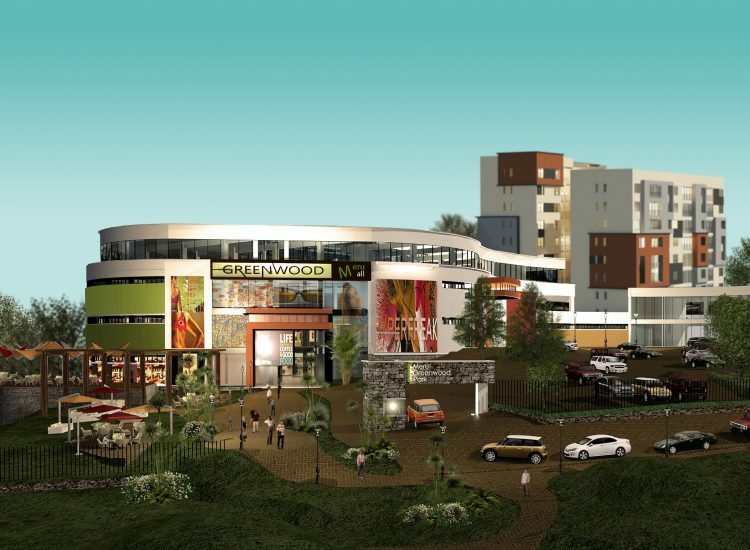 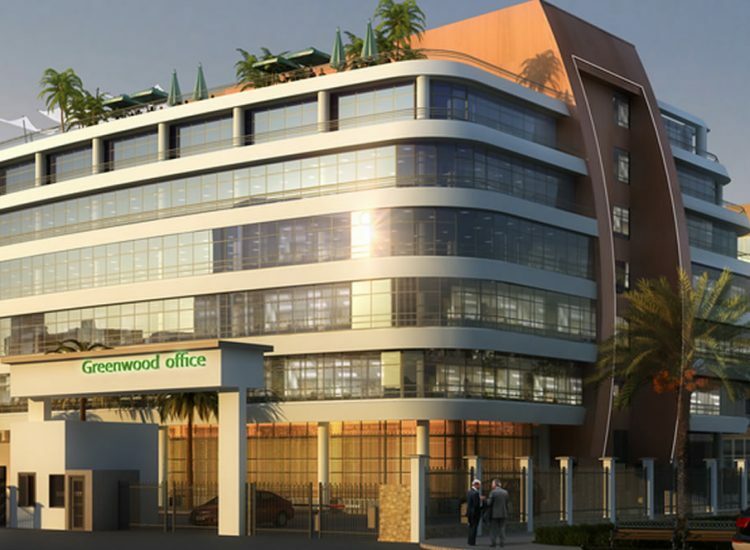 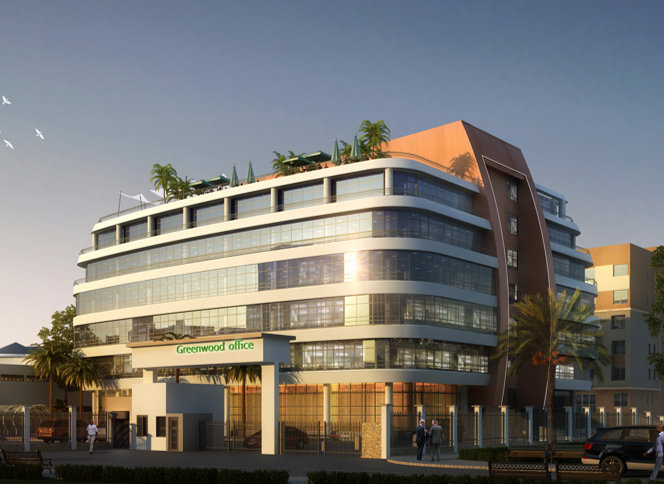 Greenwood City is a state of the art mixed use development in a prime Meru location. 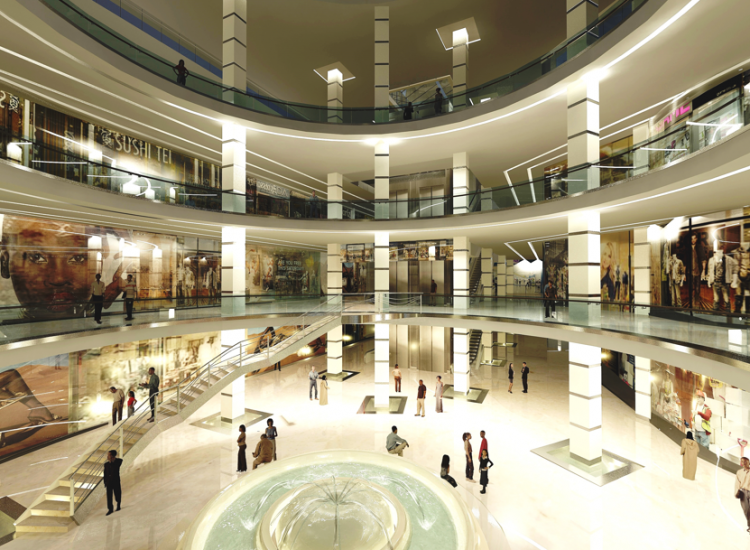 The development will boast a 160,000 sqft Mall, a 6 floor Grade-A office block, and 53 executive apartments. 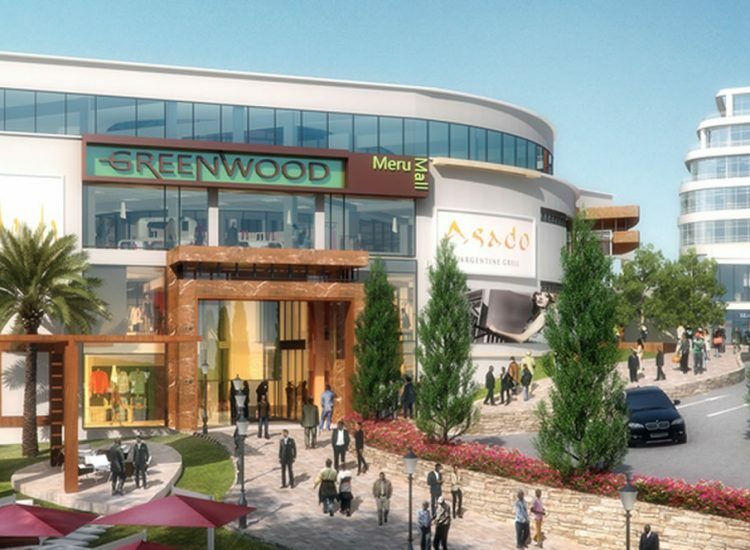 Greenwood city broke ground in December 2015 and has already signed leases with some of Kenya’s most recognizable brands.